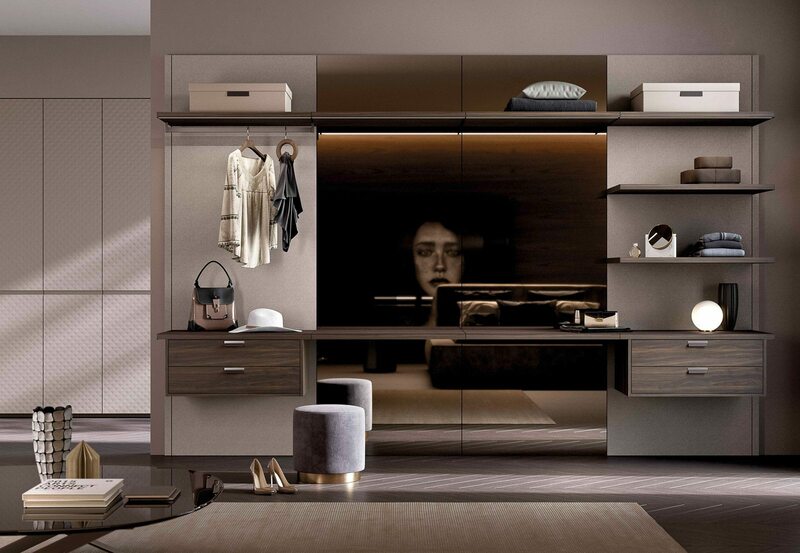 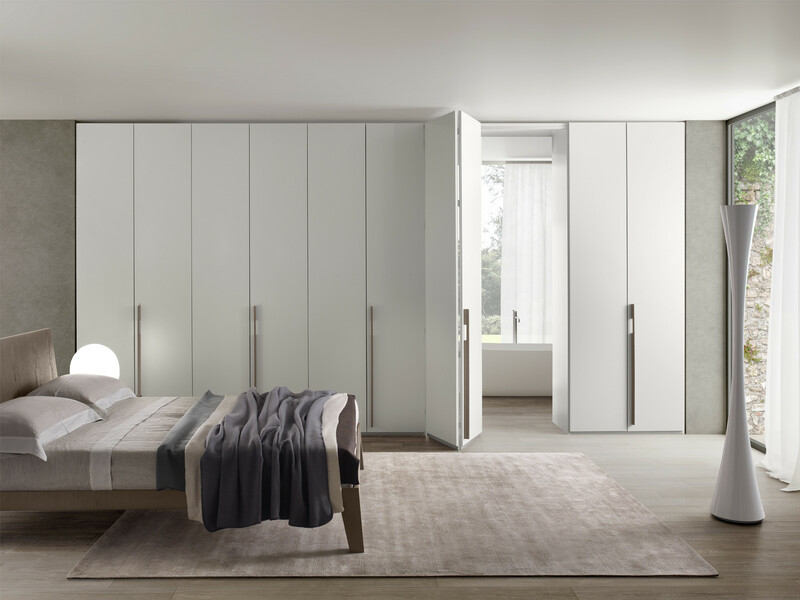 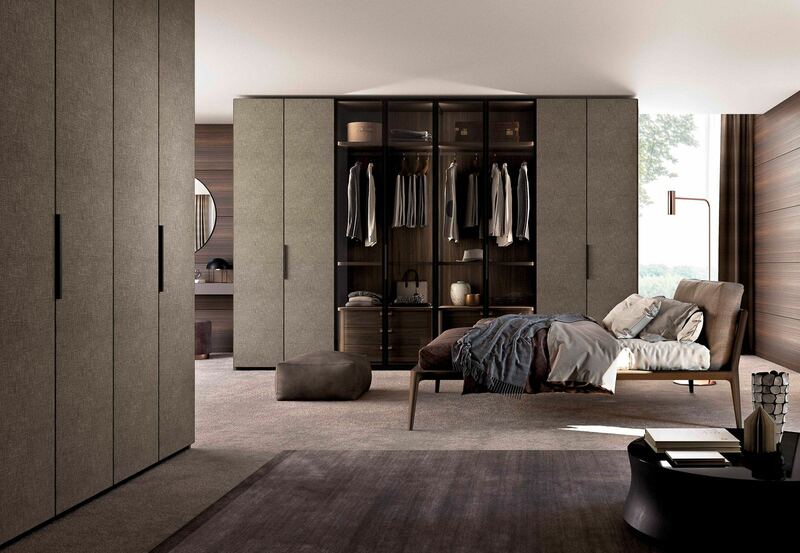 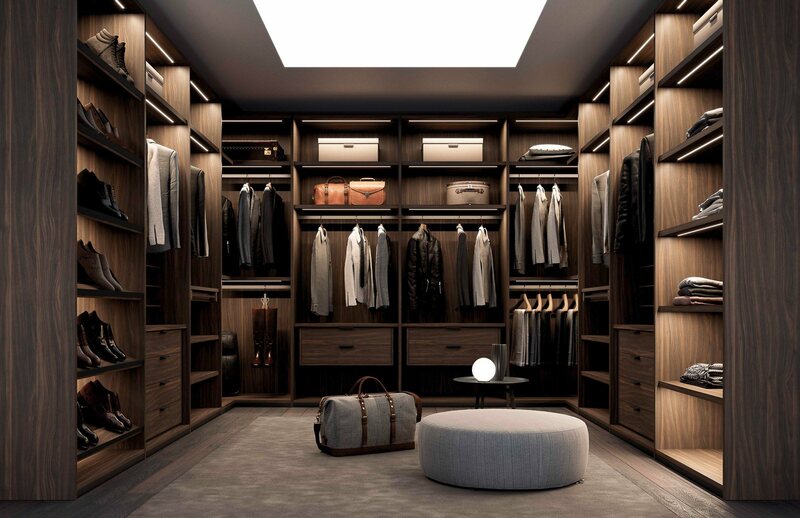 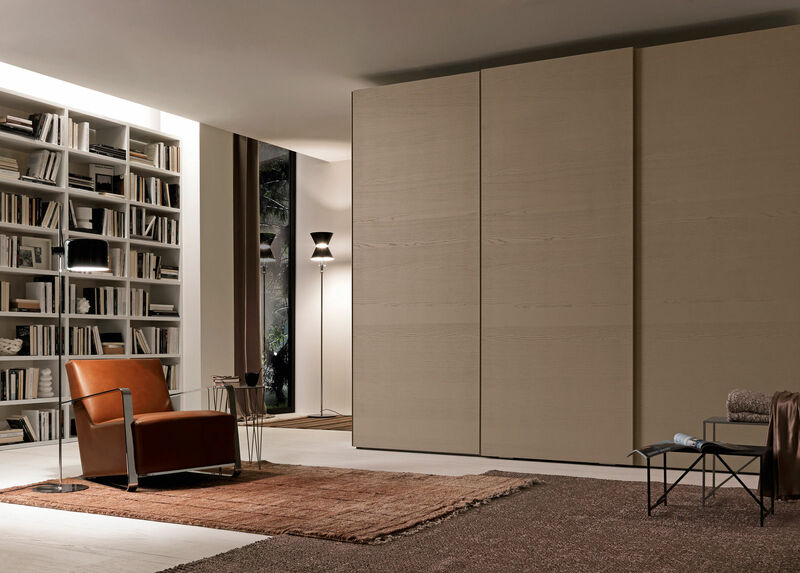 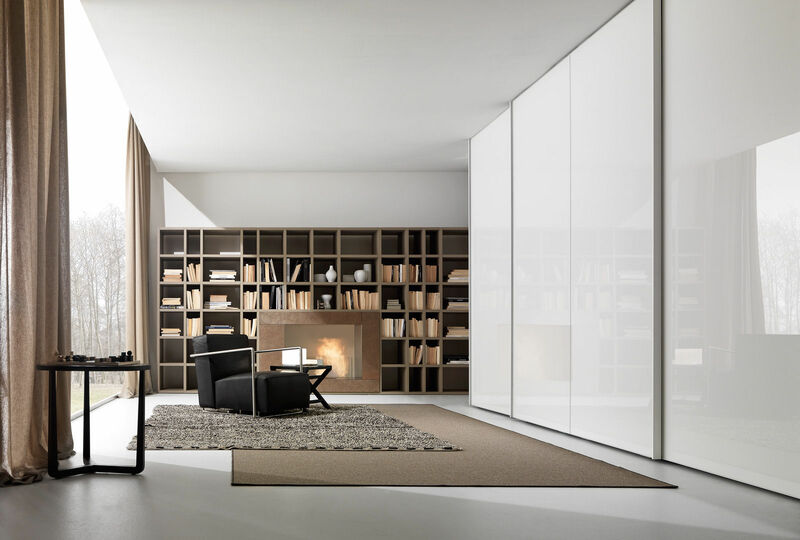 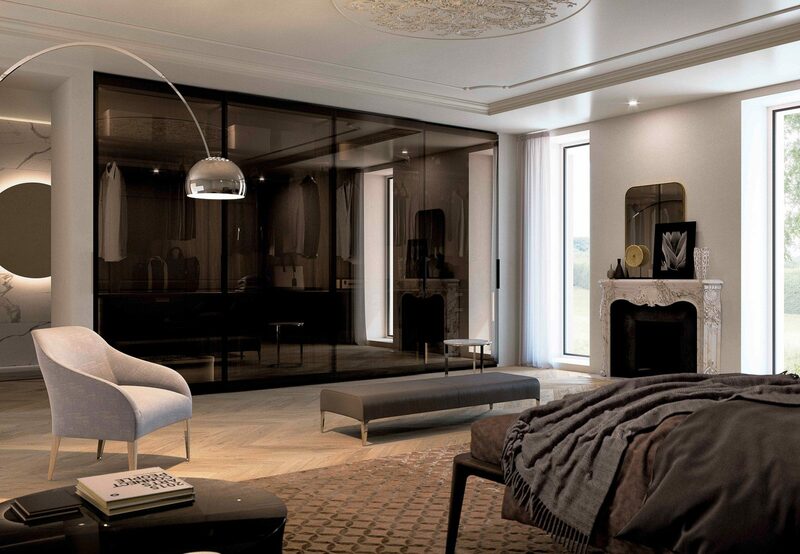 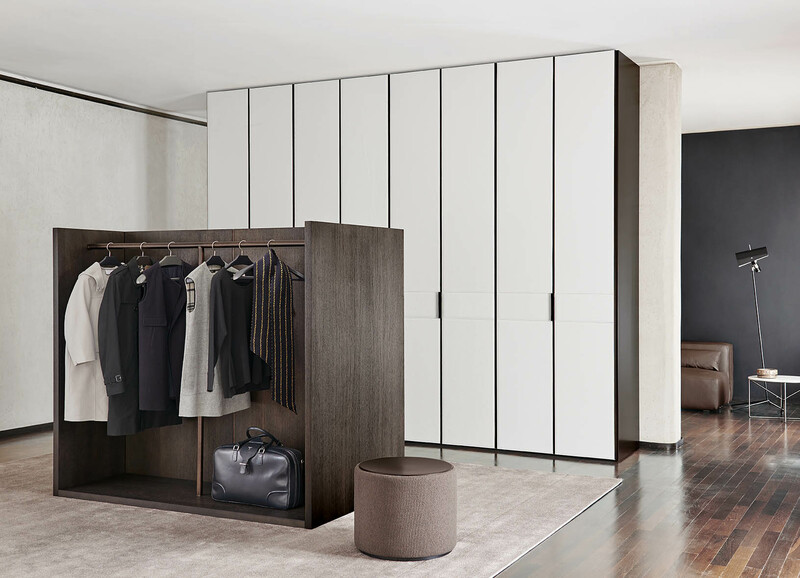 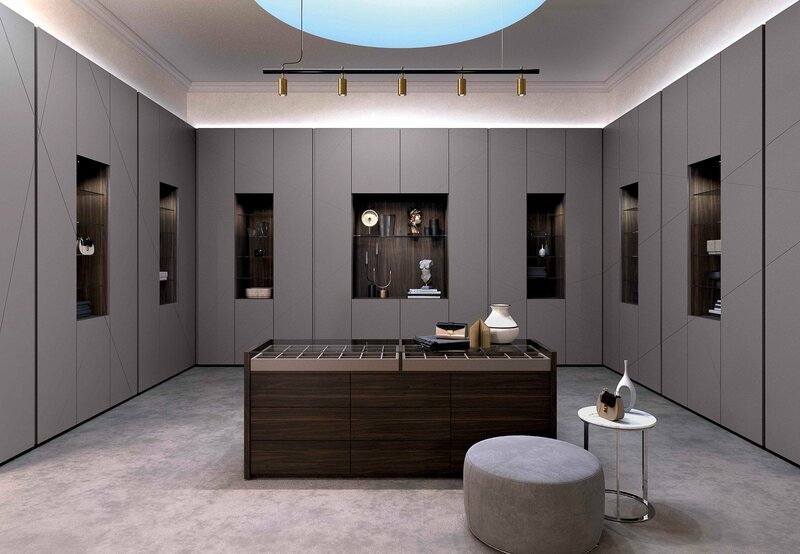 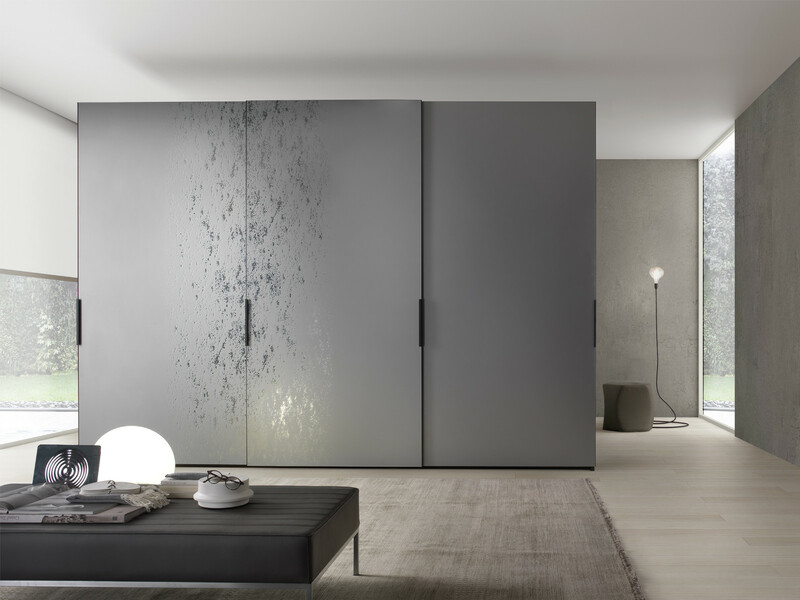 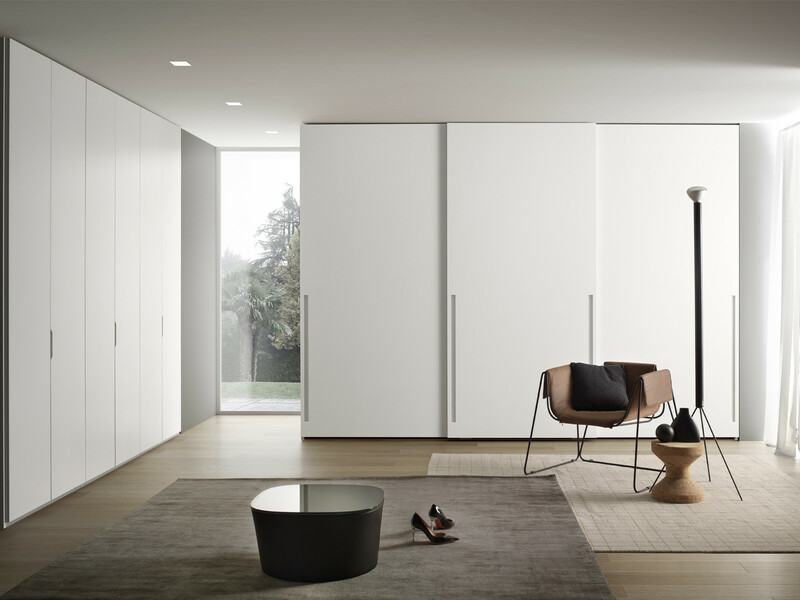 Innovative and highly customisable walk-in wardrobe system. 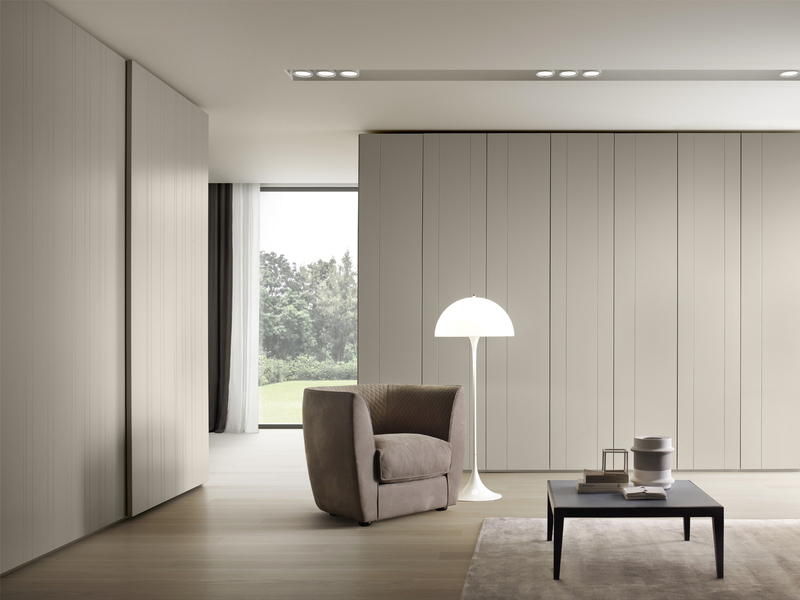 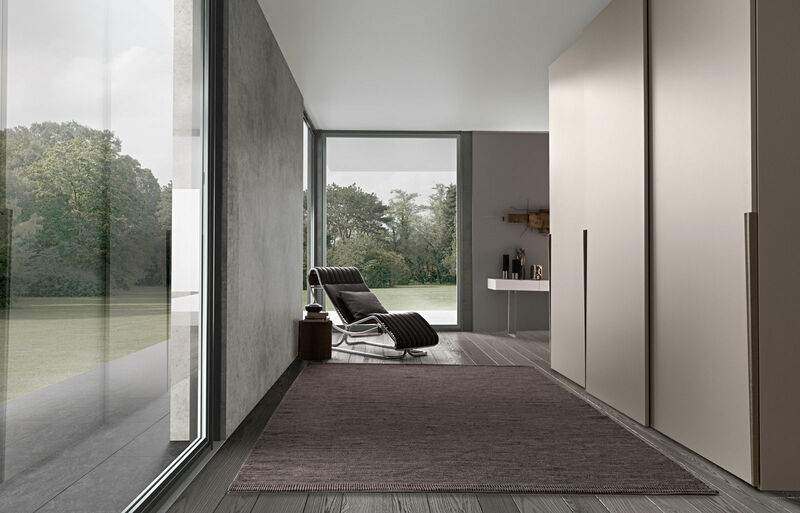 Elegant and charming look, endless modularity, price competitiveness without renouncing to the high levels of quality. 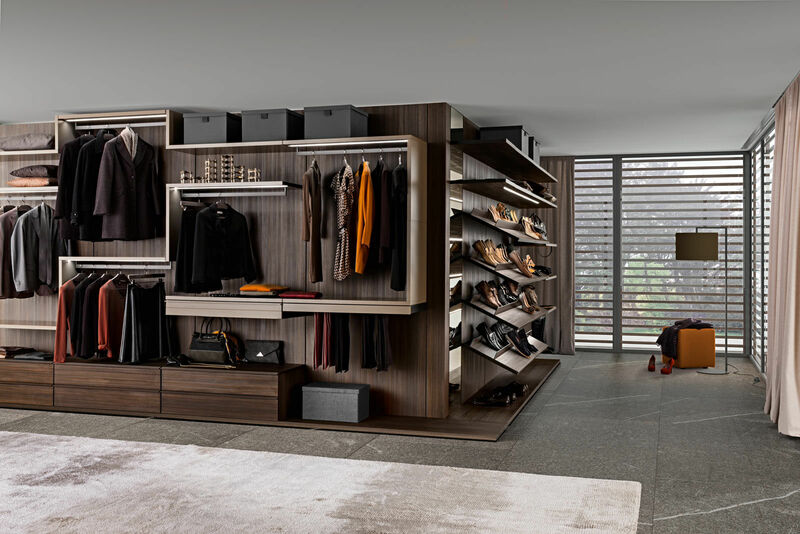 The system can fit into any space due to the customisation available. 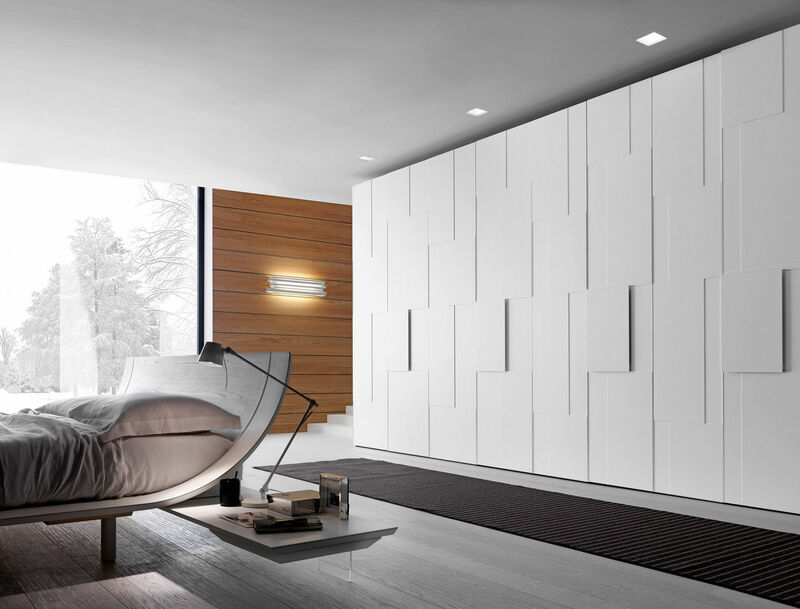 Structure bars can be fitted to any type of wall or ceiling. 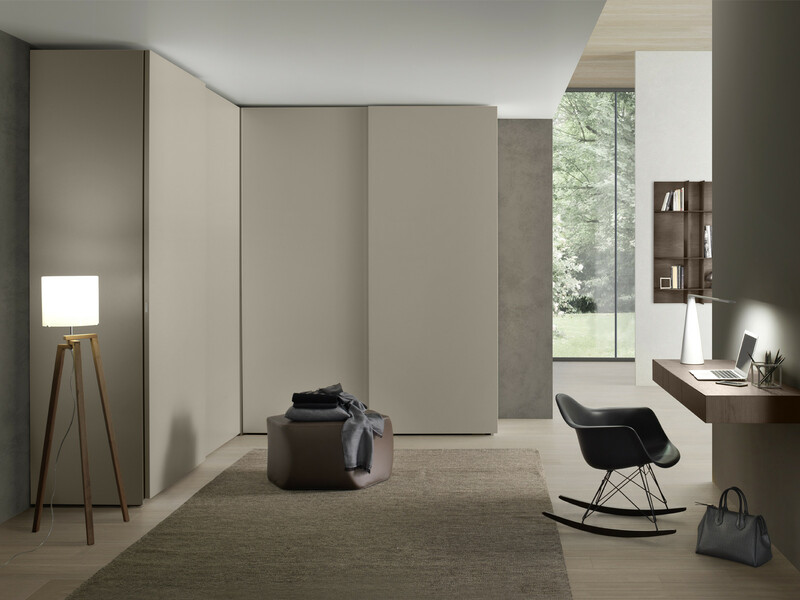 The structure is in melamine (2 colours) or matt lacquered (18 colours). 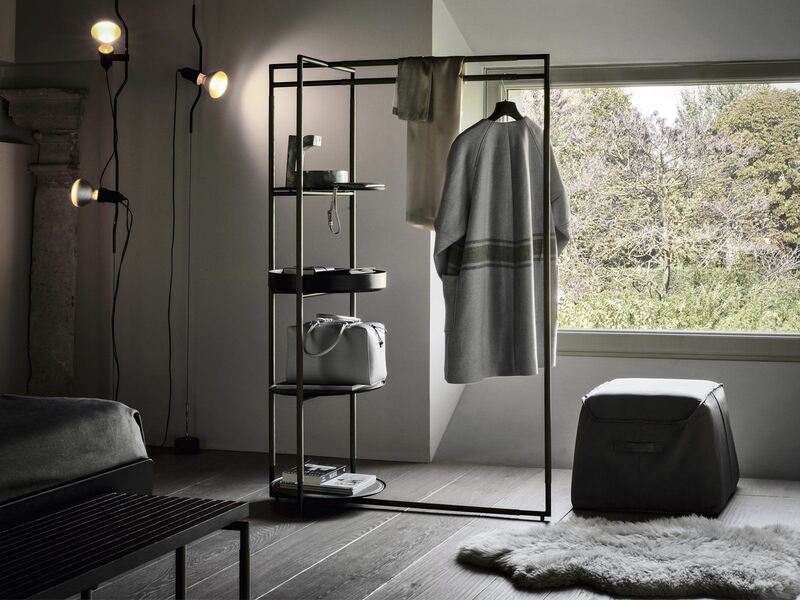 supporting metal elements varnished brown or white. 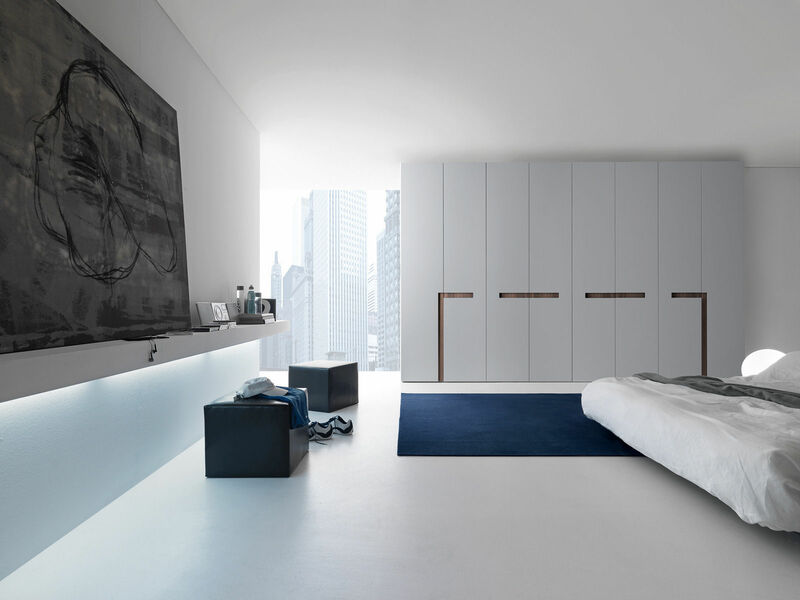 The system can be customised. 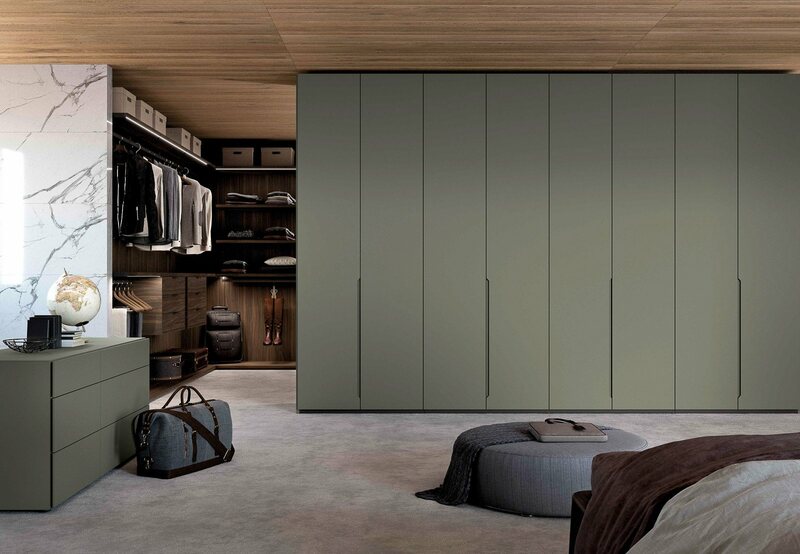 Loft walk-in wardrobe average cost is between £2,400.00 to £4,500.00 depending on dimensions and chosen finishes.